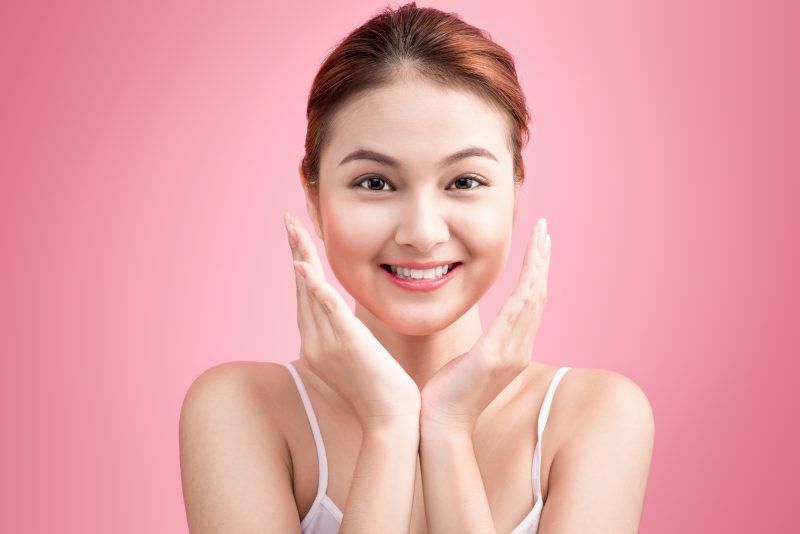 Combination skin is one of the most common and it can be described as dry on the cheeks and oily in the T-zone (aka nose, forehead, and chin). 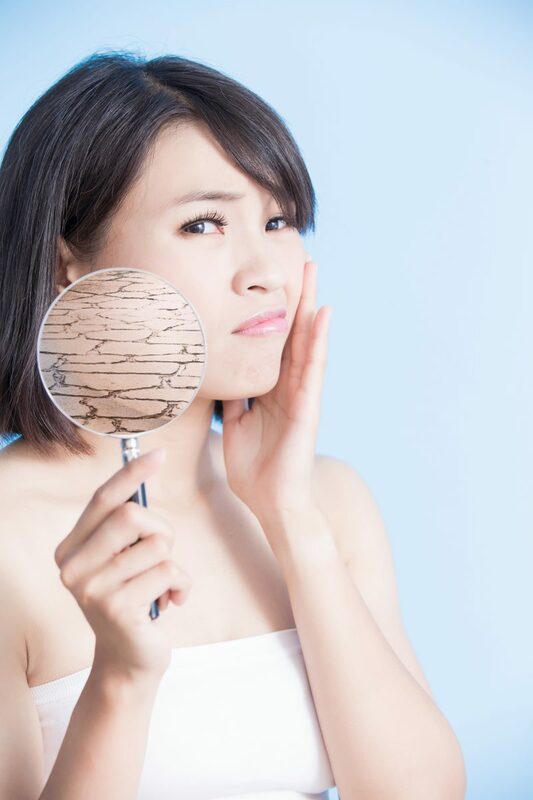 Even if it’s not as hard as having a oily skin, combination skin can be problematic when it comes to choosing the best cleanser ’cause people with combination skin may also clogged pores and blackheads in their T-Zone and at the same time, they cannot use astringent cleanser on their dry zone. 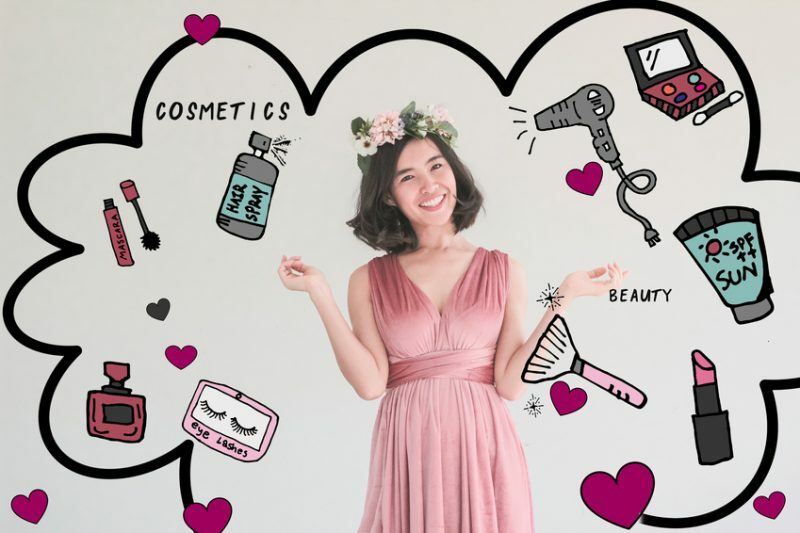 K-Beauty can be savage for people with combination skin and that’s why we’ve decided to give you an overview of some of the best Korean cleansers for combination skin, to help you in choosing the one(s) you like the most. Probably the most loved cleansers for combination skin, the COSRX Low pH Good Morning Gel Cleanse has a pH of 5-6, similar to the one of skin and also contains tea tree: this means it cleanses the dry zone and, at the same, regulates oil on the T-Zone. Definitely a must-have. Buy on Amazon by clicking here. 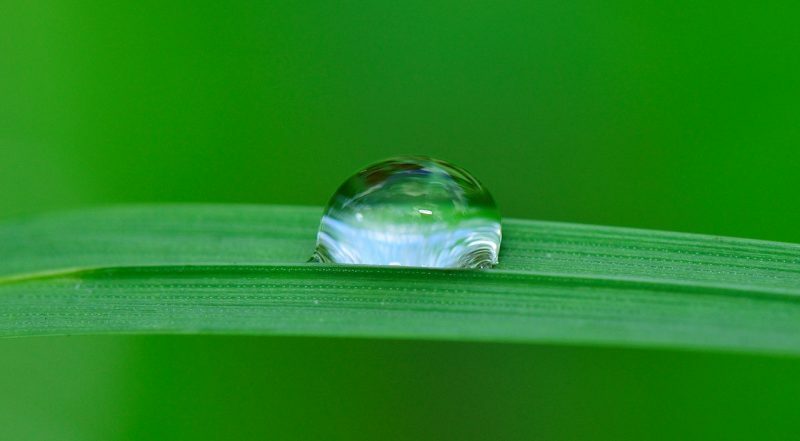 The combination of ingredients and the formula helps this product in restoring the natural balance of the skin, without clogging the pores on the T-Zone or breaking the dry zones. 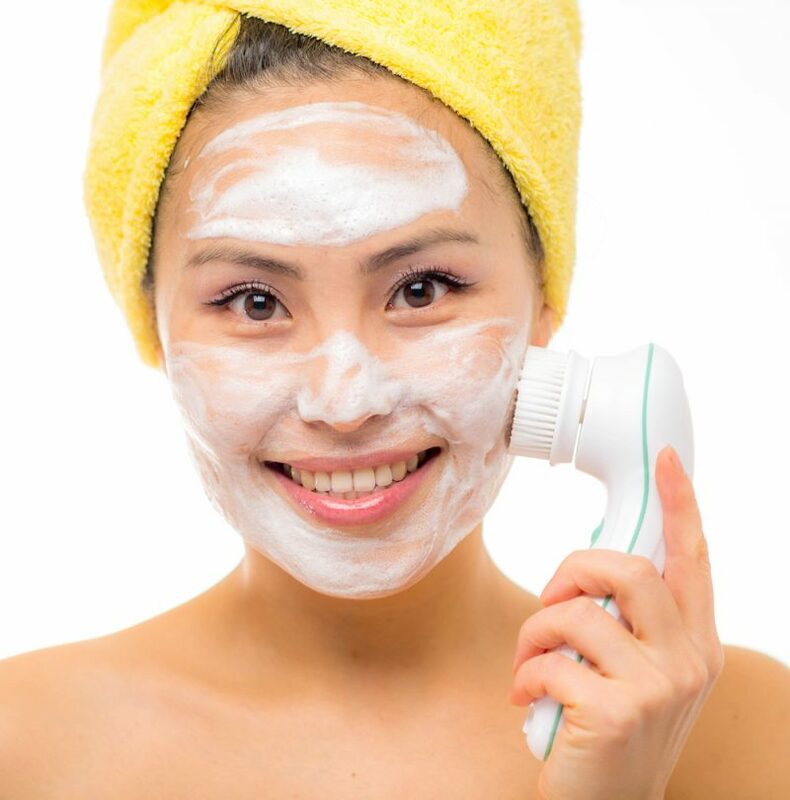 The white ginseng powder allows the skin to remain hydrated and balanced. Sea salt from Jeju Island helps in cleaning the skin without drying it and, at the same time, to remove all the impurities and the dirt on the T-Zone. Buy on Amazon by clicking here. The formula of this Laneige cleanser is perfect for combination skin. 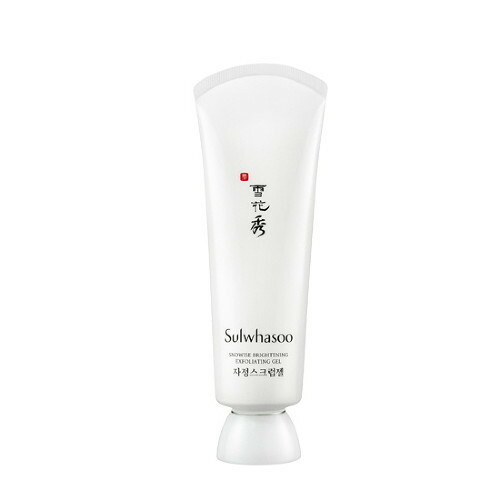 It removes excess oil and sebum and, thanks to the sea water and the litchi extract, helps to keep the skin nourished. Buy on Amazon by clicking here. Rice water is the main ingredient in this product and together with other ingredients, the foam by The Face Shop helps in keeping the dry zone hydrated and the T-Zone balanced. It also helps in achieving a natural glow skin. Buy on Amazon by clicking here. 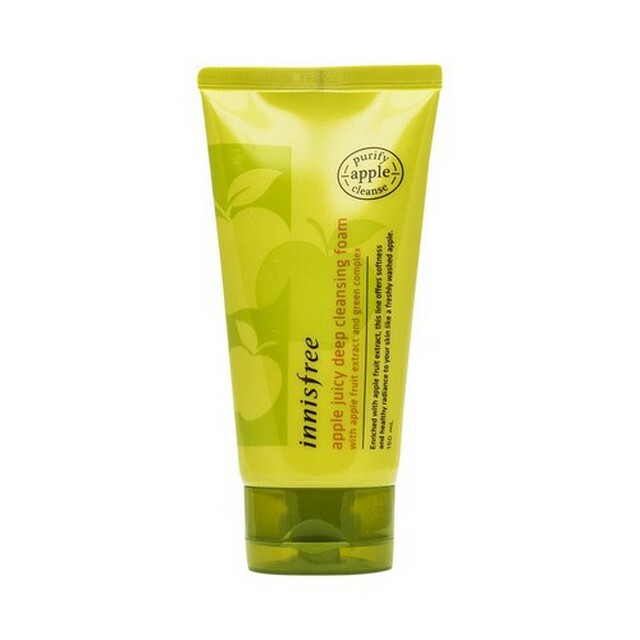 The fresh apple scent is combined with a series of ingredients to help the skin to feel balanced and clean as well. Can be used twice a day and the results on both the oily side and the dry one are visible after a few days.